Vodafone Portugal is to launch a 4K UHD TV set-top box at the same time as adding Television Entertainment Reality Network’s UHD channel, Insight TV UHD, to its programming line-up. 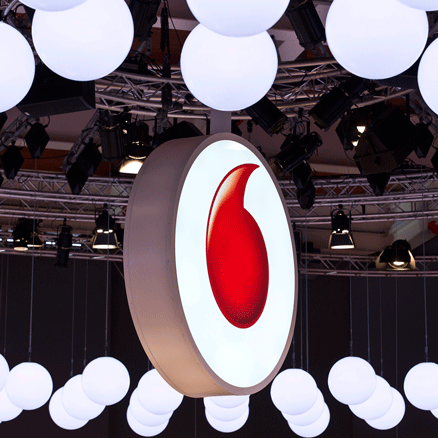 The new set-top will be offered to Vodafone’s fibre customers, with a number of UHD channels available, including the new service. Vodafone struck a deal with TERN in April to add Insight TV UHD, an entertainment service with content including reality TV shows, documentaries and extreme sports, to its line-up. Vodafone Portugal has already established itself as the first Portuguese player to offer 4K services, with the launch of SPI International’s Funbox 4K UHD channel as part of its TV Net Voz platform last year. Last weekend the operator also aired the Champions League final in 4K on the Sport TV 4K channel, and Vodafone has said it will air the major games in the Euro 2016 championship on the RTP 4K service. RTP 4K will show eight games from the tournament. The channel will also be available on the Meo and Nos platforms in Portugal.